Makoto meets a sweet, shy girl named Haruna helping out at the school’s athletics festival. He confesses his feelings for her the next time he sees her, and she bluntly rejects him, only to call him later and ask him out herself! The source of all these mixed signals is Haruna’s “evil” twin sister, Natsumi. 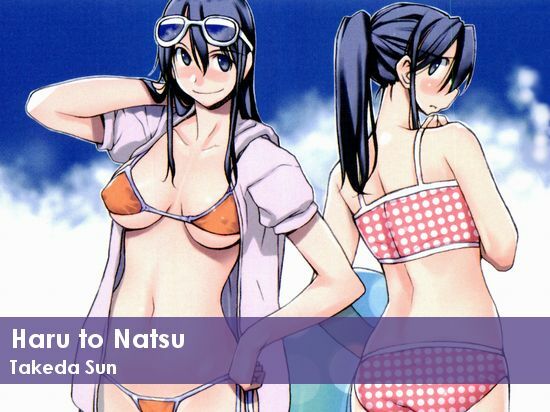 Natsumi is the opposite of Haruna, she’s a forward, crude girl bent on taking whatever she can from her twin sister. Makoto is stuck in between Haruna and Natsumi, as they viciously fight over who will win him in the end.